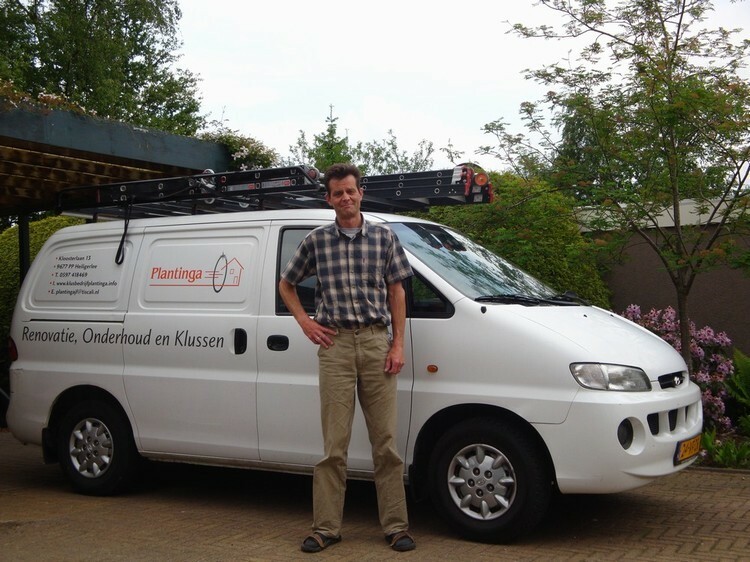 Klusbedrijf Plantinga is an all-round handyman company specialized in housing maintenance, renovations and redecorations, as well as almost any kind of odd job. A few examples of our services: interior and exterior painting, wallpapering, bathroom renovations, tileing, sanitary and plumbing. 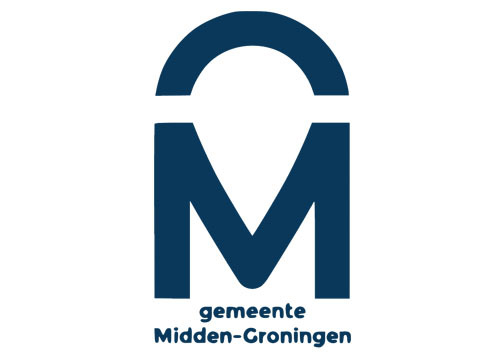 Our focus is on quality and service. You can be sure of getting your job well done, on time and care-free. Of course all our work is guaranteed.